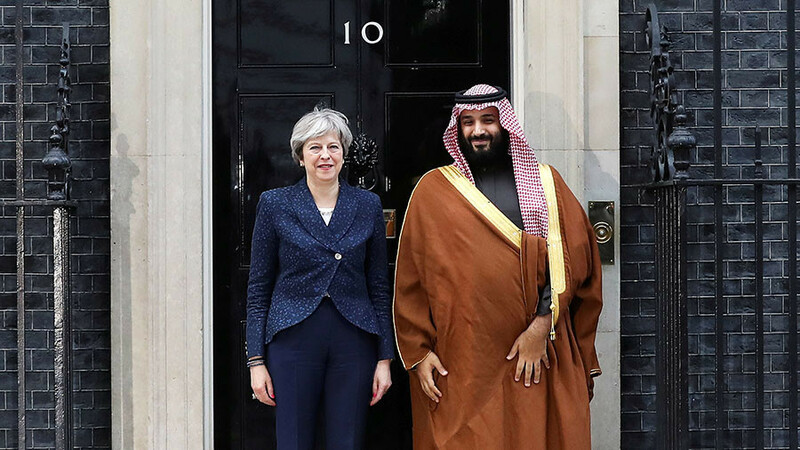 Bin Salman’s two week tour of the US comes in quick succession to his maiden voyage to the UK. Despite a positive print media and billboard campaign claiming, “He is bringing change to Saudi Arabia,” complete with hashtags such as #ANewSaudiArabia and #WelcomeSaudiCrownPrince, the future leader was met with protests upon his arrival in Britain. There doesn’t appear to be as obvious a billboard campaign in the US, but this could be the result of the mockery the UK efforts invited. Instead, people are commenting on the $14 magazine called ‘The New Kingdom’ dedicated to promoting Saudi Arabia and produced by the company behind the National Enquirer, American Media Inc.
Bizarrely, the Saudis claim they don’t know anything about it, despite the close to 100 pages of ad-free content bursting with laudatory comments. Five President Donald Trump photographs are peppered among the pages. #Watch#CrownPrince#MohammadBinSalman as he shows @NorahODonnell what a long night's work looks like, as he steers #SaudiArabia towards a future of prosperity and enduring stability. 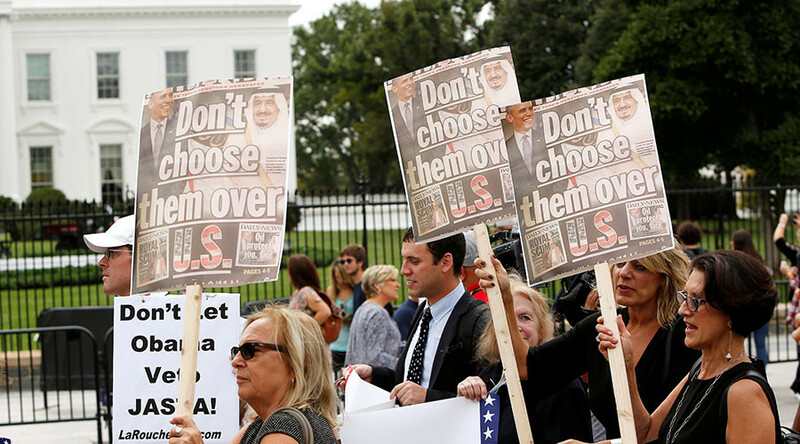 Following the Saudi-led Qatar blockade, the group spent $138,000 on seven 30-second television adverts on NBC4 in Washington, which claimed Qatar is supporting “terrorism” and destabilizing the region, Middle East eye reported in August. The ads were shown during Meet the Press and the British Open golf tournament, suggesting the ads aimed to target Washington operators rather than average Americans. It also set up The Qatar Insider, which publishes negative news about Qatar. Qorvis MSLGROUP works on behalf of the Embassy of the Kingdom of Saudi Arabia. This includes running the Yemen Comprehensive Humanitarian Operations, which claims its objectives “are to improve the Yemeni humanitarian situation” through aid. It fails to mention the blockade Saudi Arabia has imposed on the war-ravaged country as it leads a coalition bombing the country. 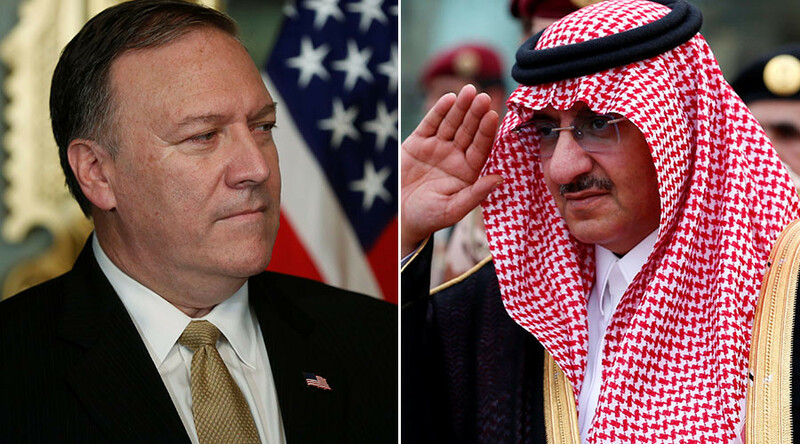 Some of its work includes pushing articles such as ‘Saudi Ambassador to the US Praises Saudi-Lockheed Martin Relationship in Visit to Texas,’ and ‘Houthi rockets strike school houses in southern Saudi province.’ It also runs the news site and social media channels of Arabia Now, whose YouTube channel includes clips of Trump praising the Saudis. The group has also passed some of its work to a smaller firm, Targeted Victory, to provide “strategic advice and digital consulting services to the Saudi embassy.” One example of this is a collection of Arabia Now tweets gathered in September 2017. 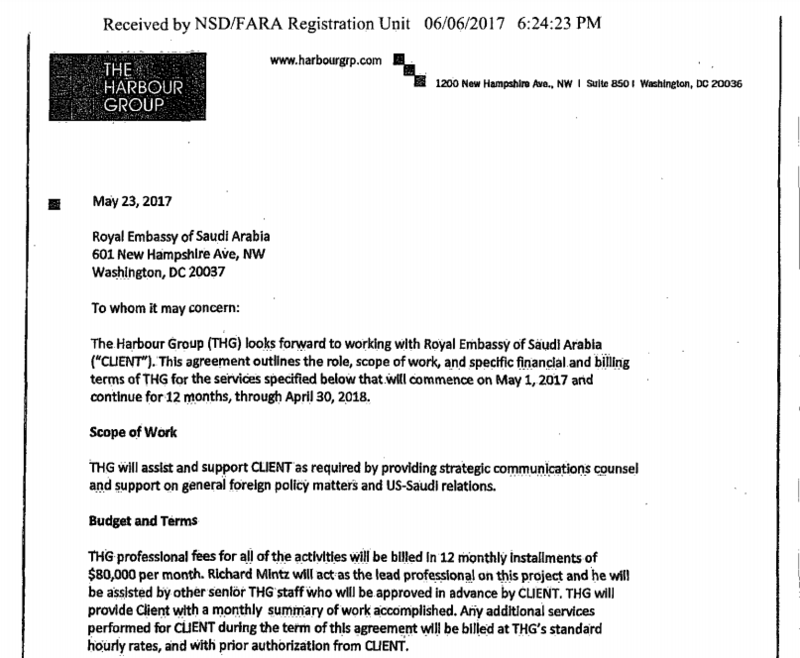 FARA documents reveal pages and pages of contacts made with US media and government officials to schedule meetings with Saudi officials in a six-month period in 2016. The list includes top US media outlets, as well as Senators Dianne Feinstein, Mitch McConnell, Paul Ryan, and John McCain. Qorvis also pushes messaging that Saudi Arabia is in no way tied to terrorism. 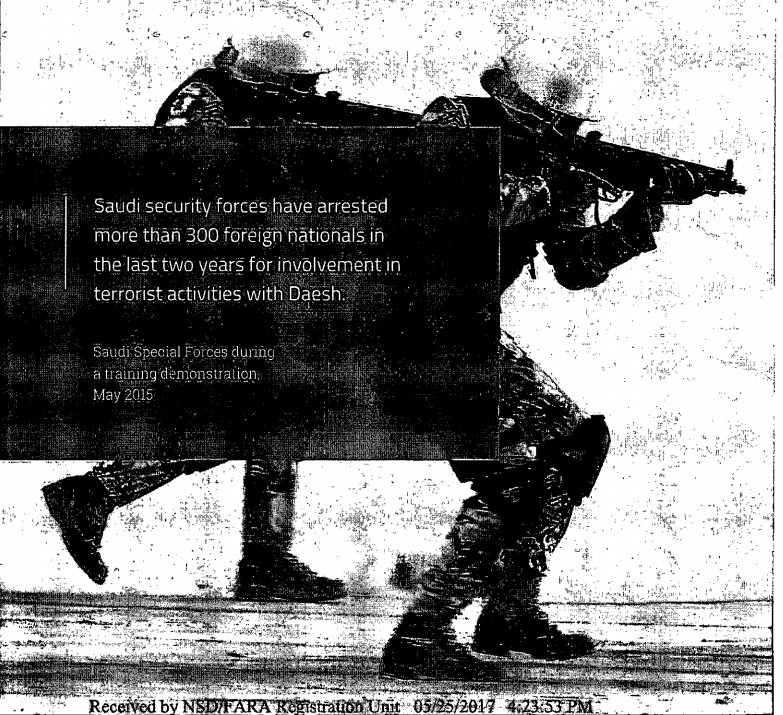 It distributed an article by Saudi Foreign Minister Ahmed al Jubeir published in Newsweek in February 2016, titled ‘The Saudis Are Fighting Terrorism, Don’t Believe Otherwise.’ A 271-page document entitled ‘Saudi Arabia and Counterterrorism’ also appears in Qorvis’ FARA documents, complete with charts and complimentary quotes detailing the country’s efforts to distance itself from terrorism. APCO Worldwide, a firm based in Washington DC, was hired by the Saudi Ministry of Culture and Information in 2017, according to the Bureau of Investigative Journalism. 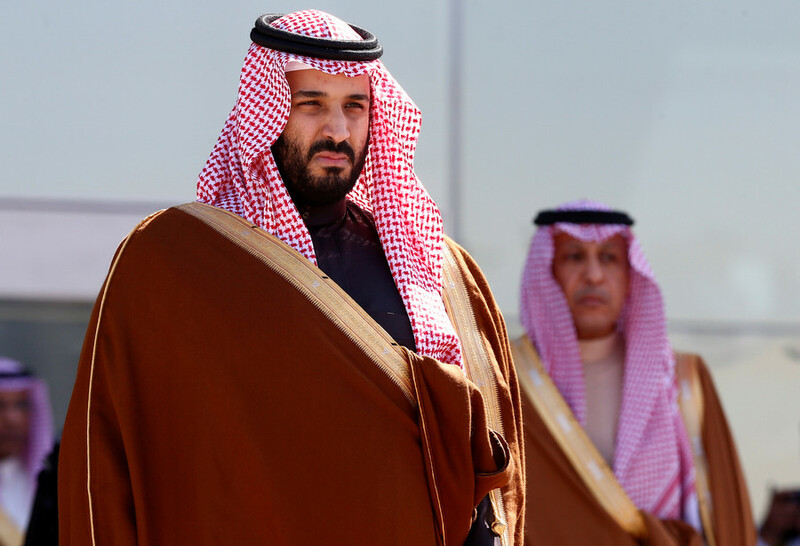 It briefed journalists on bin Salman’s crackdown on royals and businessmen in November, claiming the kingdom was in the midst of an anti-corruption drive despite reports of torture. Fact sheets on Yemen were also distributed by APCO before Trump went to Saudi Arabia in May 2017. Previously, the small firm didn’t have a record of dealing with governments, but has ties to Trump. President Jacob Daniels was chief of staff at Trump’s Michigan campaign and owner Robert Stryk is a Republican operative who represented former Trump campaign manager Corey Lewandowski. Despite the best efforts of the multitude of PR firms, Saudi Arabia’s attempts to completely rebrand have fallen short. Bin Salman’s war in Yemen and the subsequent blockade on aid remains a sore point. 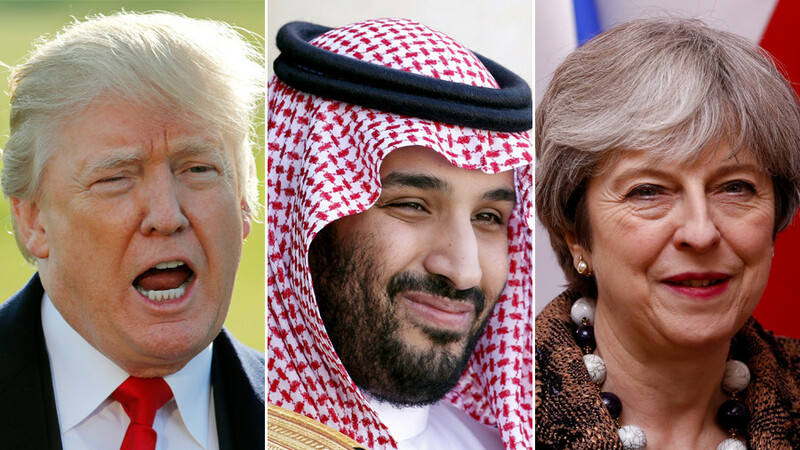 Then there’s his November crackdown on corruption, which saw hundreds of businessmen and members of the royal family imprisoned in a luxury hotel where accusations of torture soon emerged. The kingdom’s much-touted reform when it comes to women is the best PR for the country. 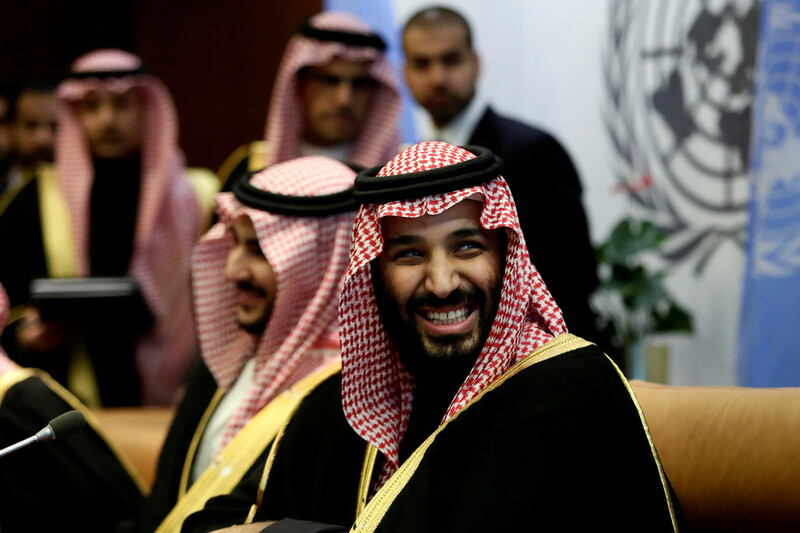 However, with multiple reports that bin Salman has imprisoned his own mother to prevent her from influencing his father, not to mention the other obstacles imposed on the women of Saudi Arabia, the crown prince has a long way to go before he can truly be considered any sort of feminist, as Amnesty International noted on Thursday.